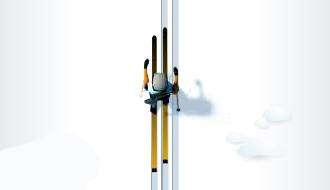 Play Winter Sports Games online at TheSportsGame.com. 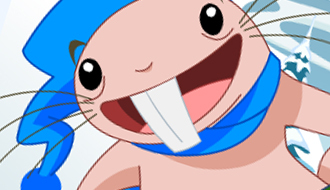 Get ready for some X-games action together with Rufus! 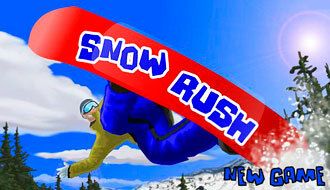 Join him in a snowboard competition and try to avoid all of the dangers. Keep the skier on track, if your skier goes off track he will slide back on course easier if you reduce power and guide him back. 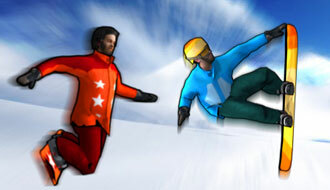 Polish your snowboard and head toward conquering the mountain in this new Snowboard King game! Grab the snowboard and head downhill the snowiest and yet most dangerous mountain terrain you have ever seen!